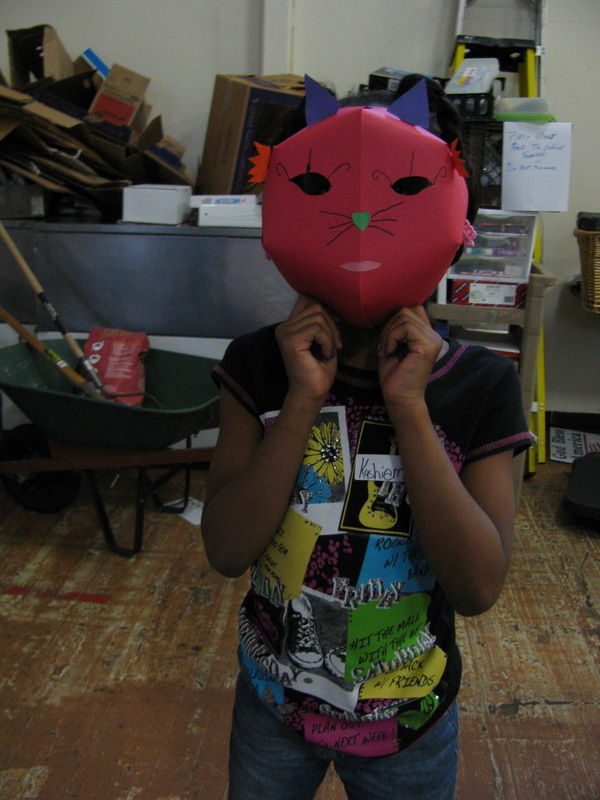 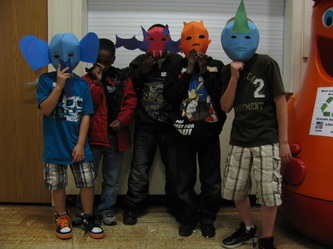 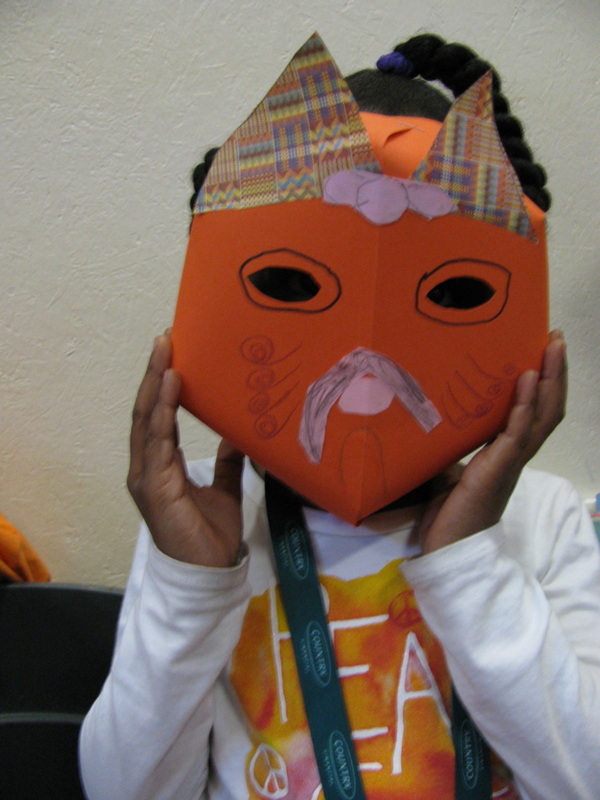 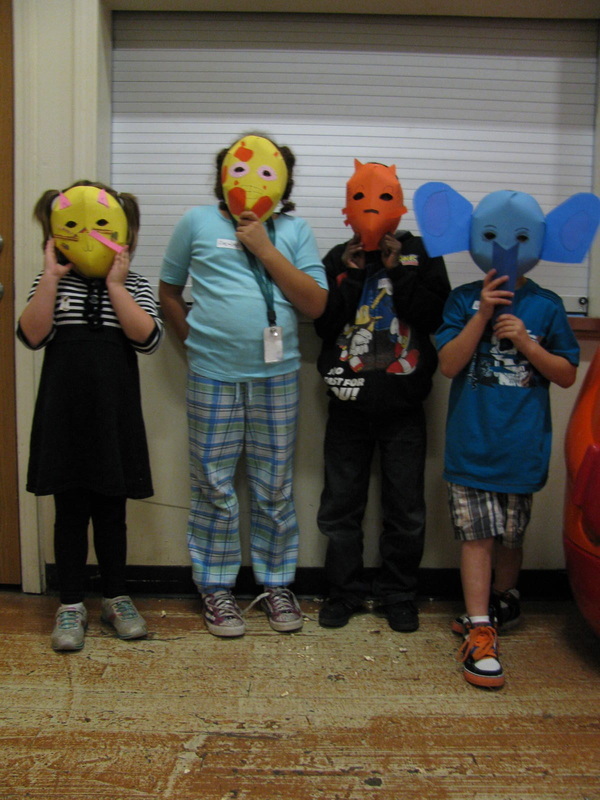 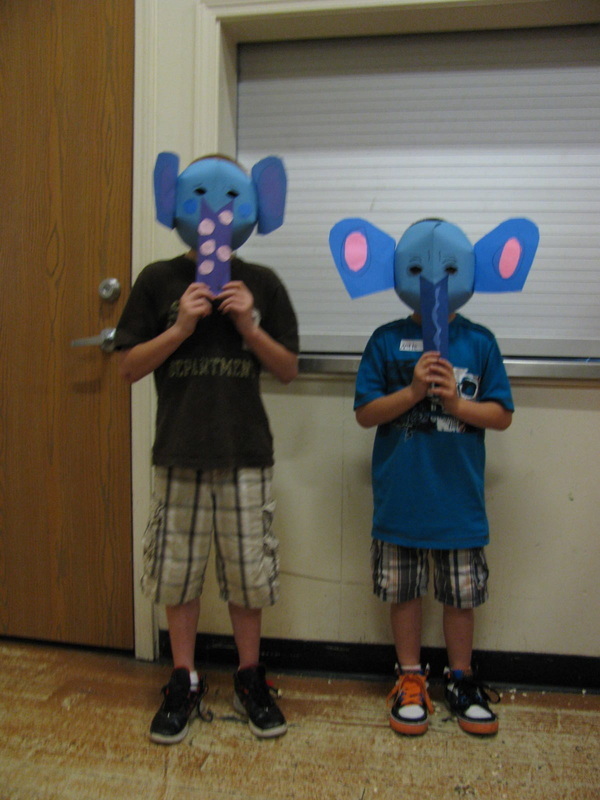 For this project, students made masks inspired by their favorite animals. 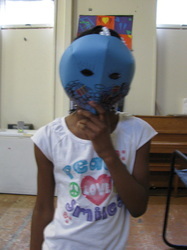 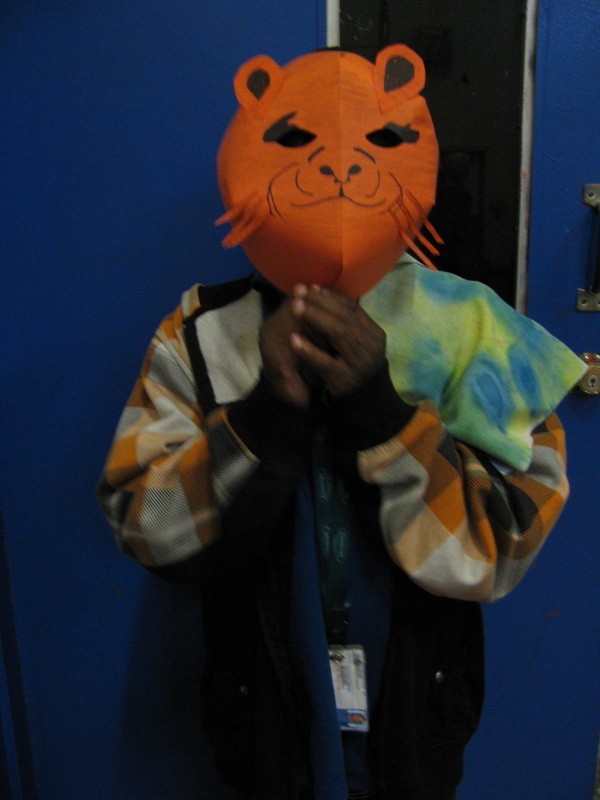 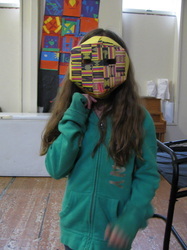 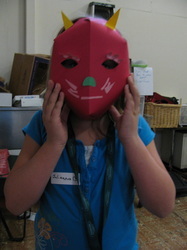 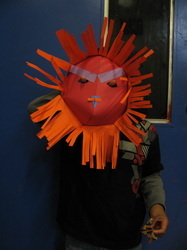 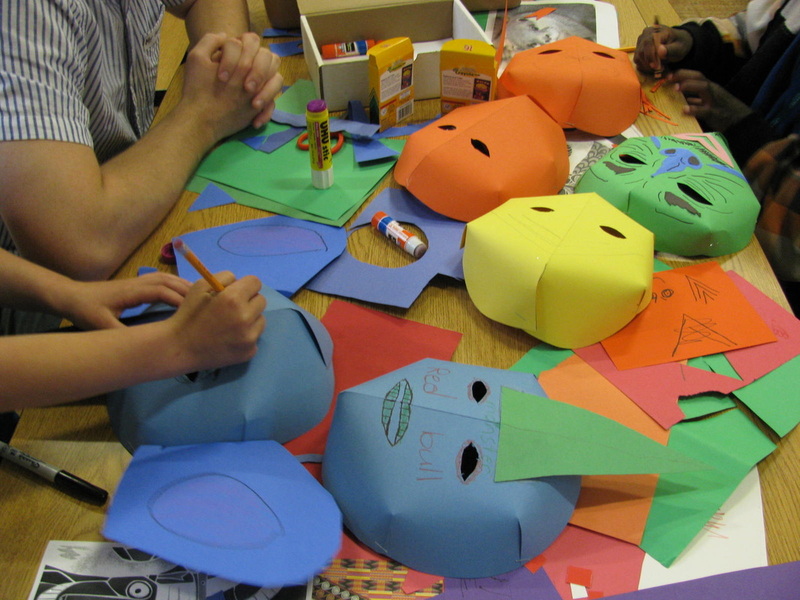 Volunteers showed the students examples of the masks they created inspired by the Broadway production of The Lion King. 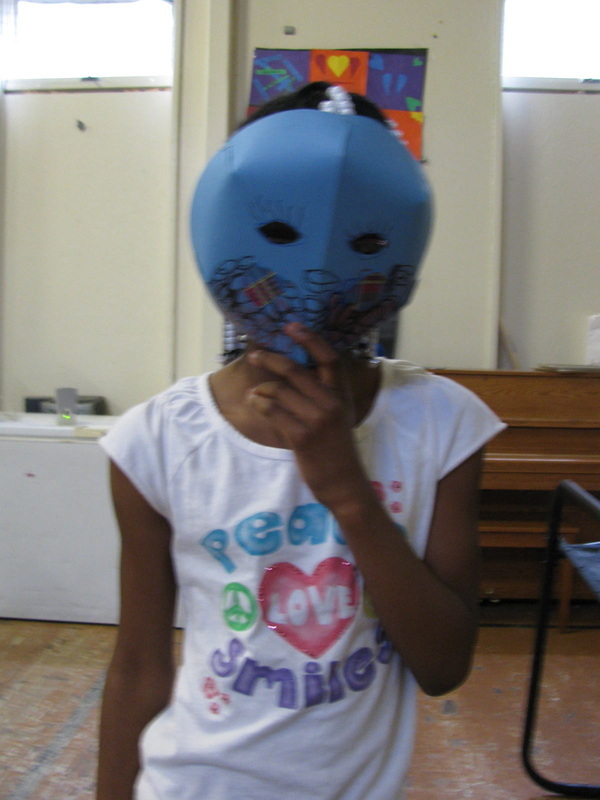 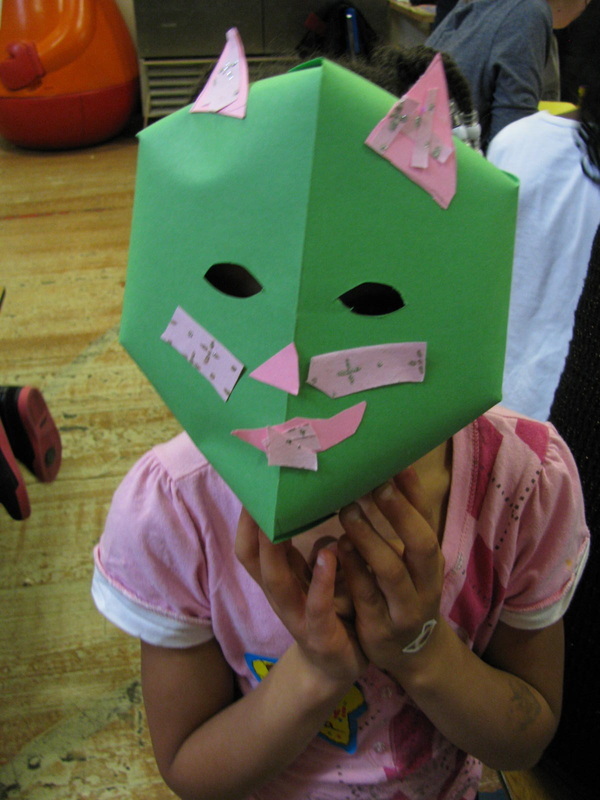 Students used forms created from colored file folders, and various construction papers to design their masks. The group had such a fun time adding details and making multiple masks for their family and friends. I would like to expand this project to include time for students to perform using their masks while listening to music from the Broadway production of The Lion King.